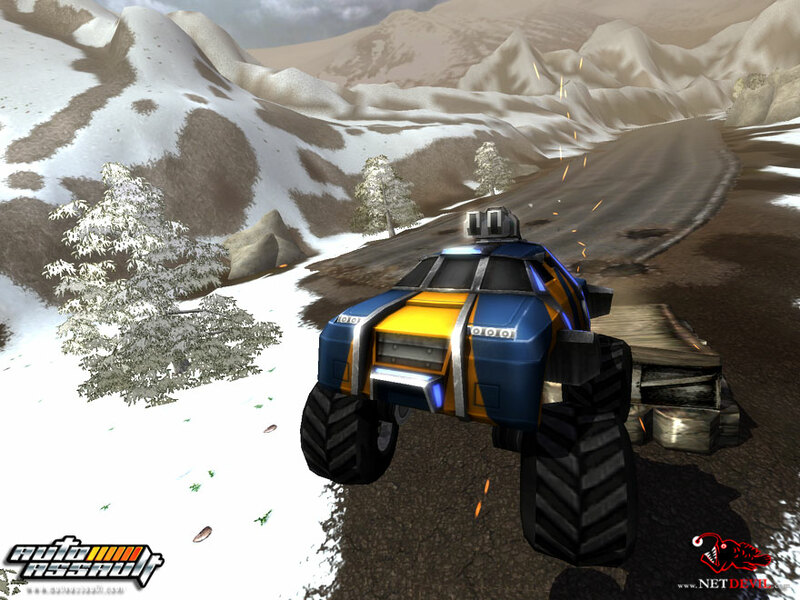 Over the past few years, the massive multiplayer online role-playing games (MMORPG) have experienced tremendous growth and firmly established themselves as one of the mainstream gaming genres. 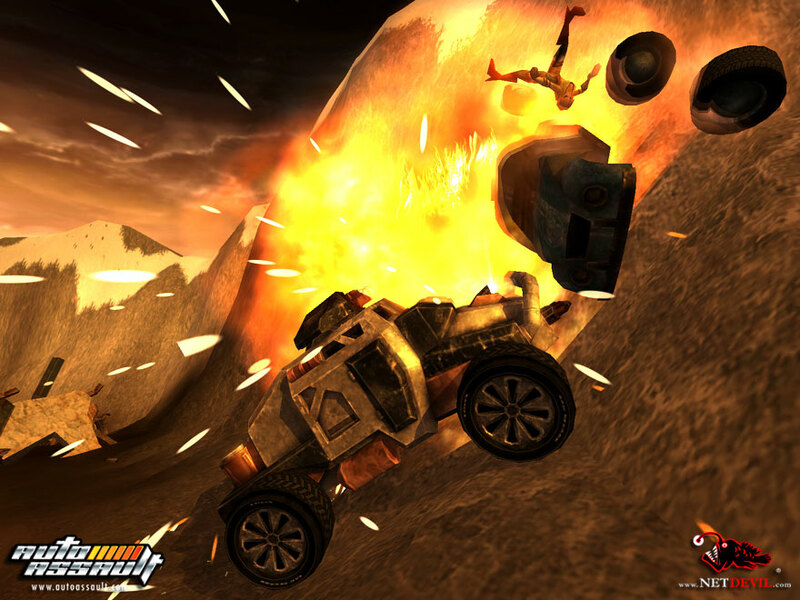 Expected to be released during the second quarter of 2006, Auto Assault could be the next step in the genre’s evolution. 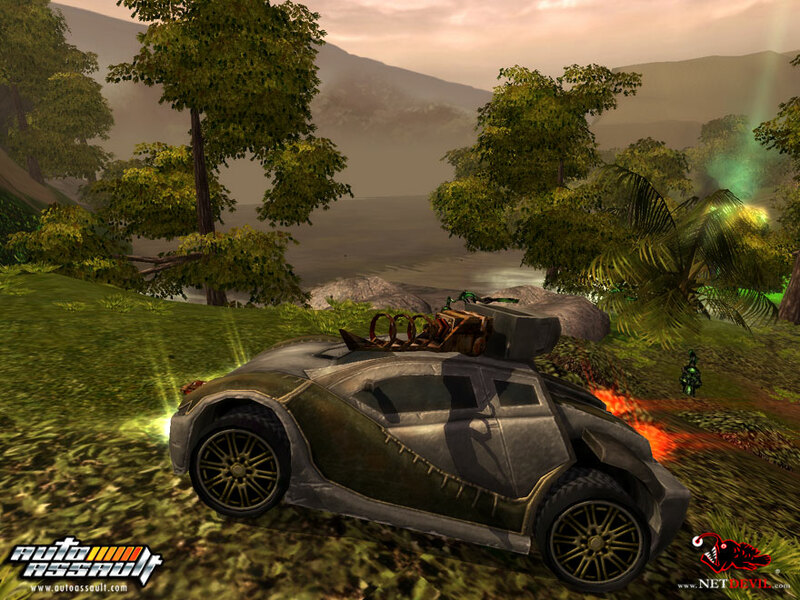 With its innovative design and extremely promising concept, Auto Assault can easily be a contender for the MMORPG throne. 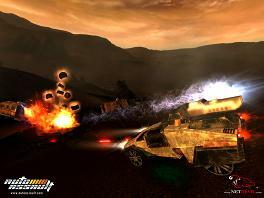 Auto Assault thrusts players into a post-apocalyptic world. The planet is devastated, its remaining inhabitants divided into three factions. The humans have recently returned to the surface after spending years hiding in their underground sanctuaries. Regarding the other factions as little more than worthless scum, the humans now seek to carve themselves a place in the new world. 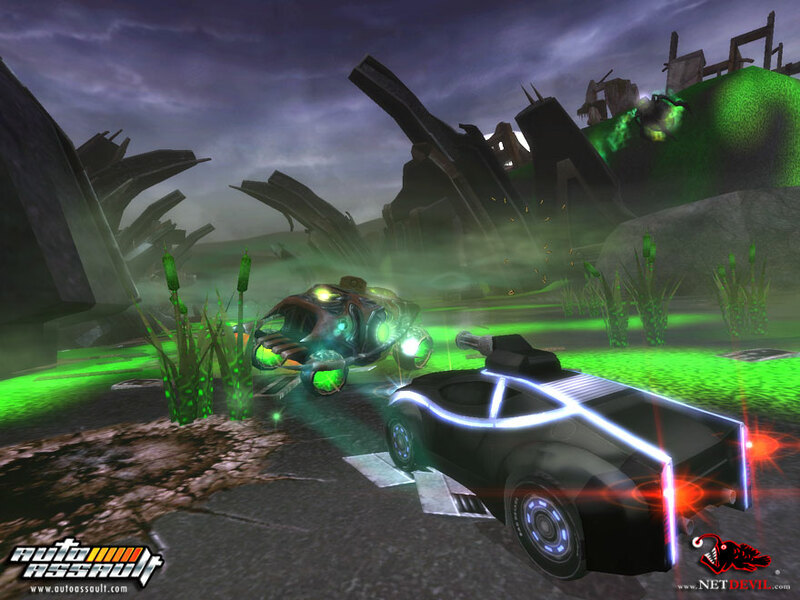 The Biomeks on the other hand survive in the new world by completely embracing technology. Able to thrive in the worst environmental conditions, the Biomeks are not about to share their world with the humans who so readily abandoned it. The Mutants not only accept their evolution, but revel in it with religious fervor. To the Mutants, the remaining factions are misguided fools who cannot comprehend the truth. The three factions are locked in a seemingly endless conflict. Can any one of the factions triumph over the others and become the rulers of the battle-torn planet? 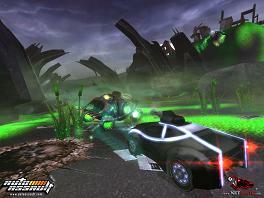 What immediately sets Auto Assault apart from other MMORPG’s is the game’s focus on vehicle combat. 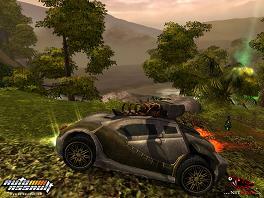 Combining traditional role-playing elements with vehicle combat, Auto Assault will give players the chance to customize a wide variety of vehicles ranging from motorbikes to tanks. 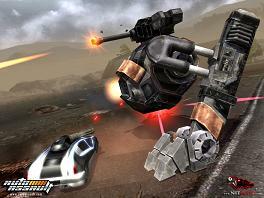 Players will be able to develop their character’s skills and abilities as they try to build their distinct war machines. 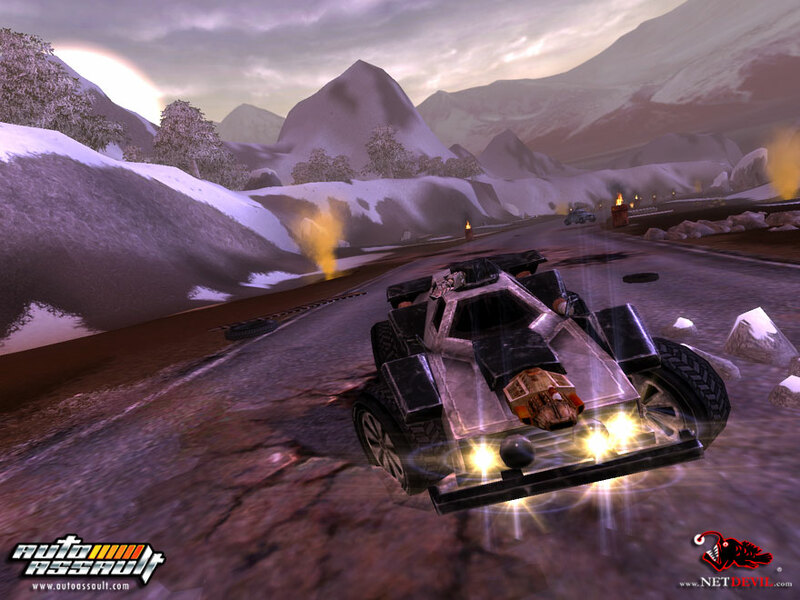 The game will feature missions as well as player-versus-player arenas. Gamers will be able to participate in massive battles between the three factions. Auto Assault is expected to feature a great deal of content, highly destructible environments, beautiful graphics, and an exiciting, intense gaming experience. 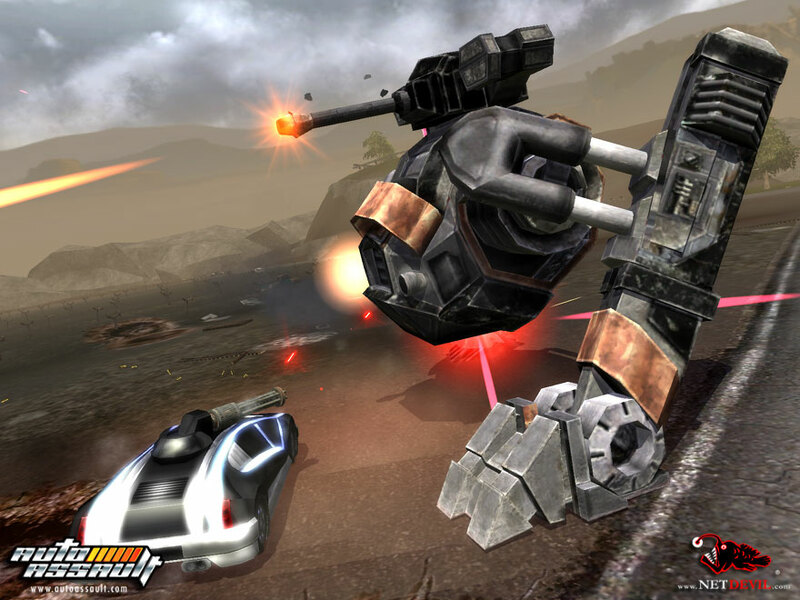 Auto Assault might introduce truly unique concepts into the MMORPG world and give fans of vehicle combat another reason to stay in front of the computer.